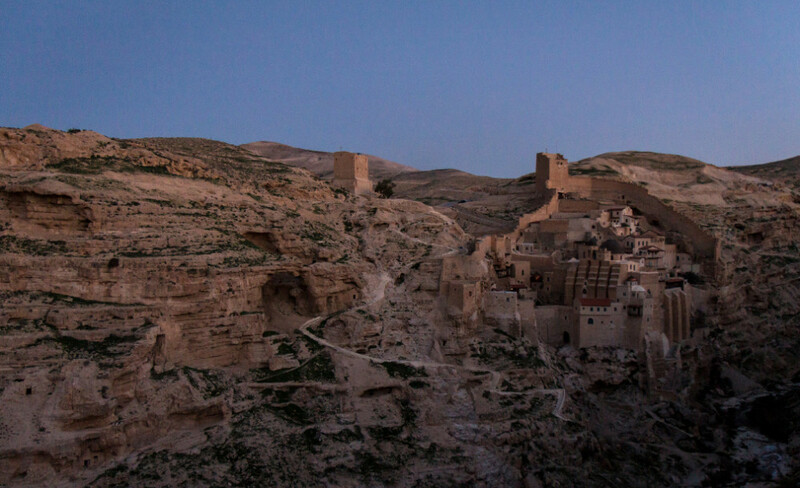 Did you think that you could go to Mar Saba only in the winter? Think again. To this blessed place one can and should come back. 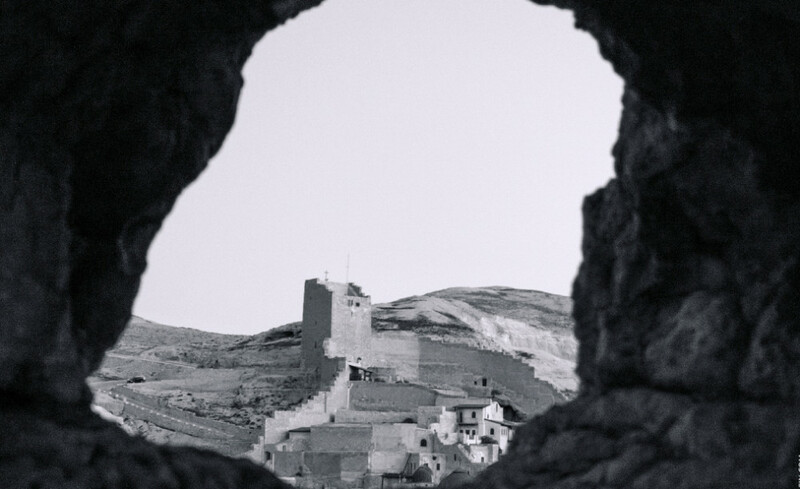 This time, I invite you to a unique journey – the Mar Saba in the light of the moon. During the night between Friday and Saturday we will learn the secrets of the seclusion of the Holy City desert, see a line of Jerusalem at the burning horizon, will rise to the highest point of the Judean Desert Mount Muntar, and meet the sunrise looking at the most beautiful monastery on the Middle East. 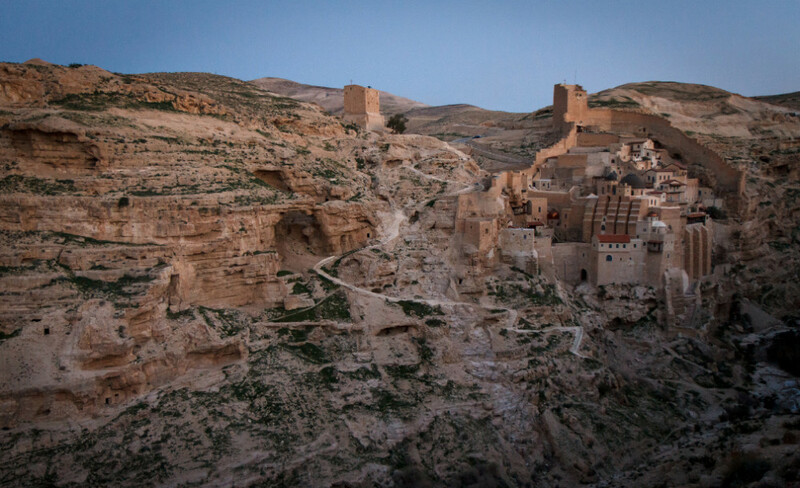 We also will be the first morning visitors of Mar Saba and will say “good morning” to the monks. Even if you’ve already been to Mar Saba, you absolutely have not been there at moon and greeted the dawn with the most beautiful view of the Judean Desert! Have you ever been flogged for eating apples? Have anyone brought to your feet in a silver casket the relics of one of the most famous and the great hermit monks? Have you fallen at least once in your life in a bubbling stream of the gutter? Have you heard anything about talking donkeys and mysterious bottom cells, where you only go with a candle? Do you know where the scapegoat was taken and from where the image of Satan appeared in Judaism? 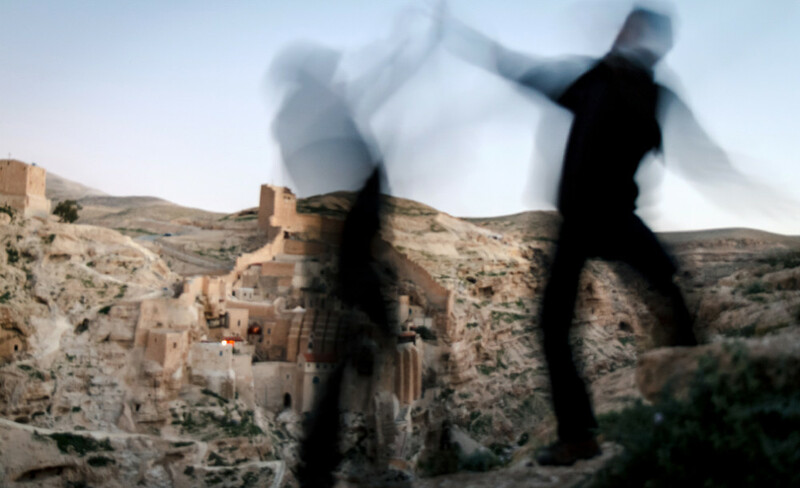 If the answers to any of these questions are ‘no’, you simply have to visit one of the most difficult to reach, and certainly the most beautiful monastery in the Judean desert – Mar Saba – and climb the mountain Azazel (a.k.a Muntar). So, on the night between Friday and Saturday we will hike along the spectacular route through the Judean desert, will ascent the highest mountain in the Judean desert, where we will prove the triumph of mind over matter – the mountain of Azazel and will go to the laurel of Sabbas the Sanctified . This hike is unique, as it will happen with the light of a moon. We will start our journey from the settlement of Kedar (South) and head to the mount Muntar. The bright hills of the Judean Desert will reflect the light of the moon, and all the landscapes will appear to us in a different light. 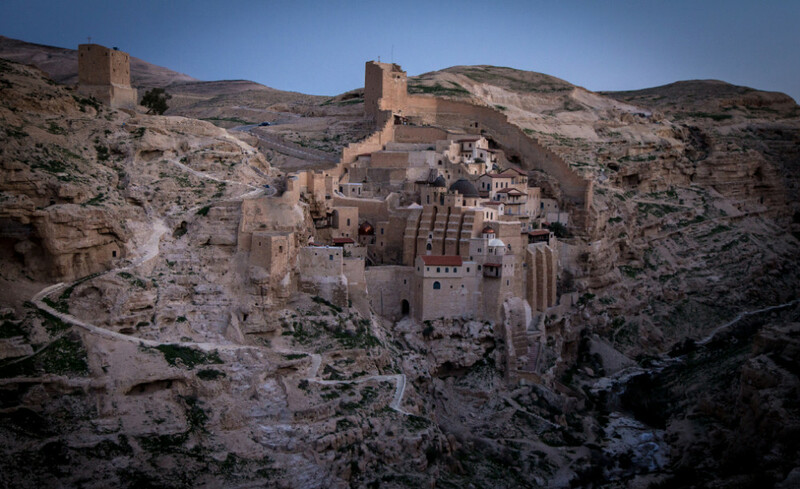 After getting up the mountain Muntar we will continue our journey and arrive at the panorama of the monastery of Mar Saba, where we will stay for the night. Within few hours we will be woken up by the first rays of the sun, and we will meet the most romantic sunrise of your life – in front of a pearl of seclusion of the Judean Desert. I think this is a great opportunity for many photographers who wanted to take pictures of Mar Saba at dawn, so join us! All night only a lonely little lamp lights up our monastery and all the valley of Kidron, but with the dawn of Mar Saba begins to wake up. Before our eyes, in the life of monastery will seethe, and we will begin the crossing over the stream of Kidron. Early in the morning, men will be able to visit the monastery where, according to tradition, a local monk invites them inside for a short toure, while I will entertain women outside with the monastery legends. 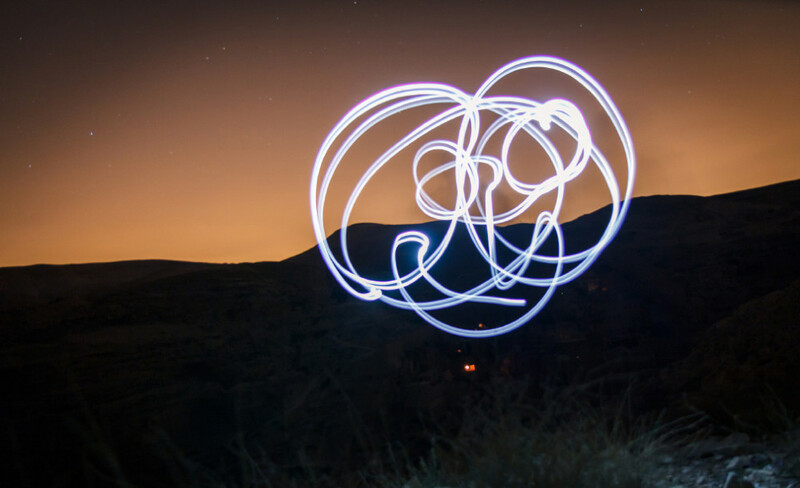 At night we will have plenty of time for conversations about the monastic life, the birth of a recluse movement, the charter of the monastery , talking donkeys, as well as other experiments. Entrance to the monastery for women is strictly forbidden, only men are allowed in. Women waiting outside will have fun conversations with the monks, read the local self-published literature, inspect the monastery from the top, bottom, side, wherever. In short, women will not feel deprived. all participants must be in decent physical shape! Meeting point: Kedar South settlement, right next to the settlement gates outside. Yes, it is safe for your cars. Completion of the program: about 11 am, on Saturday, June 13. Water: at least 3 liters per person. Required! Men and women will need modest clothing – long pants, long sleeves – to visit the monastery. You can use any spare shirt or a sweater that you can take off later. Comfortable shoes, band-aid in the case if you rub your feet. If you wish, feel free to take alpenstocks (walking sticks).